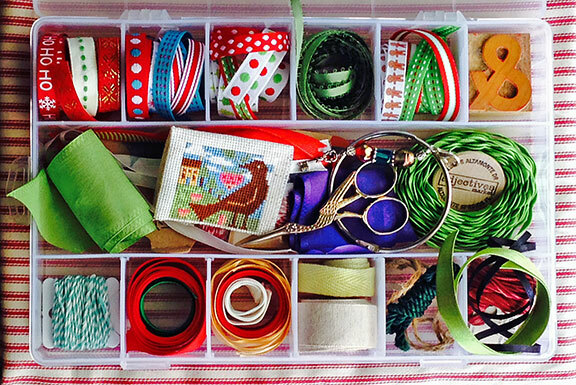 Here’s one of my craft storage boxes, which at the moment is safekeeping the tag ends of various ribbons and little odds and ends. I just thought it made a pretty mishmash. When we can see beauty in the things around us, we are richer. You always seem to manage that.